How do you fill a black soul gem in Skyrim? I'm on the quest to cure myself of vampirism and I have been given a black soul gem that needs to be fill. I have seen these on enchanting tables but I never focussed on any of this. 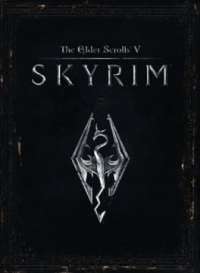 What do I need to do to fill a black soul gem in Skyrim? Soul gems, no matter the type are all filled up the same way. Use Soul Trap on a humanoid enemy or if you have one, use a weapon with the soul trap enchantment on it in order to absorb the soul. Find some human somewhere and do this to fill it up. It wont work if you kill a deer or something.